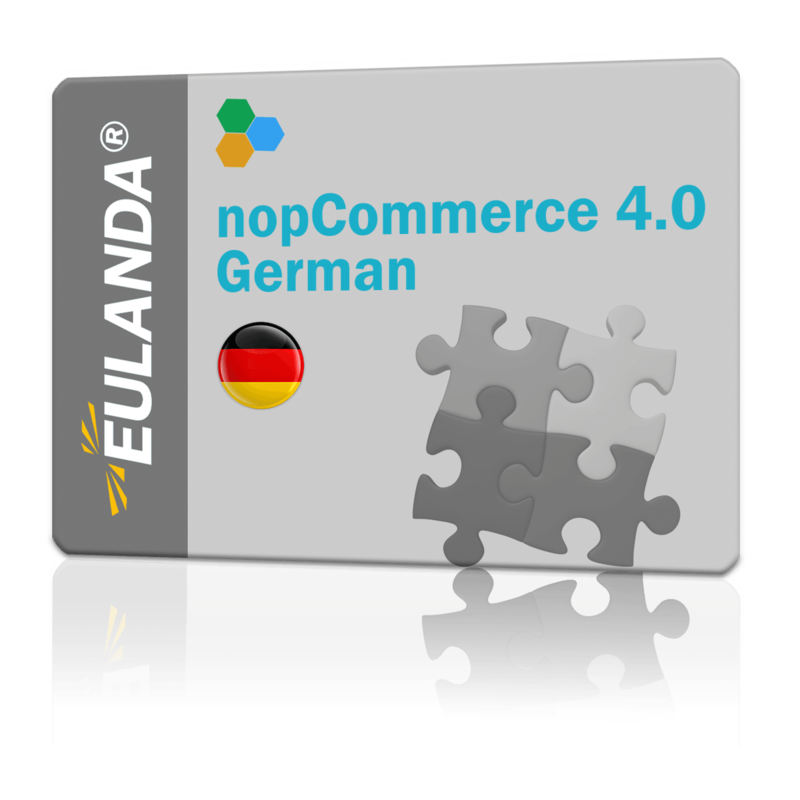 Language resources in German for the SHOP-system nopCommerce version 4.0. The purchase of the translation entitles you to permanently download corrections for this version 4.00. The download is always maintained and distributed under "My Account" in the shop at "www.eulanda.eu". The language resources are installed by unpacking the file and importing in the shop system under "Configuration > Languages". The language "German" must have been installed before, then read in via "Edit""Import resources". The buttons can be labeled in a different language during the initial import.